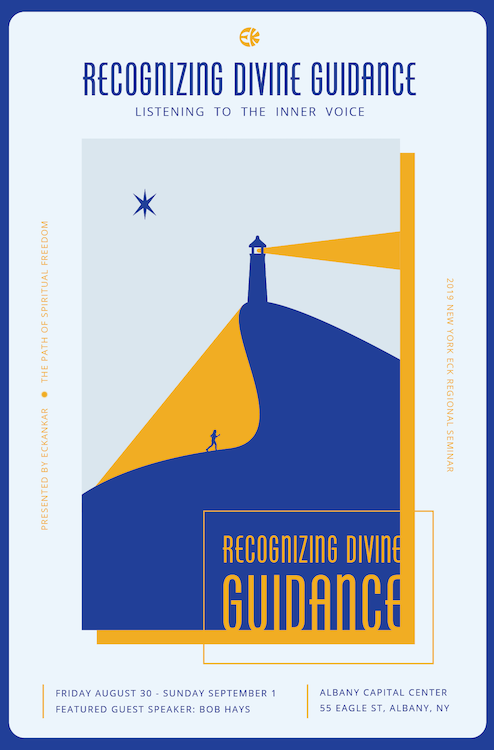 and share your own experiences of divine guidance. "The farther you go, the fewer maps are available to chart the path. There are fewer travelers. There are fewer players to tell you what to look for, what to watch out for. It is up to you to keep your eyes wide open and stay alert to the guidance of the ECK." Begin your seminar at the Albany Capital Center, a beautiful glass structure in the heart of downtown Albany. Enjoy a welcome reception including hearty dinner appetizers, background music, and time to connect with one another before entering the evening program. A HU song, featured talk by our guest speaker and spiritual discussion circles will open our consciousness to the theme of inner guidance. Deepen and strengthen your relationship with your inner guide through a day of workshops, talks, roundtable discussions, creative arts and singing the sacred song, HU. In the evening, guest speaker Bob Hays will share on the topic: Spiritualize Your Consciousness - Strengthen Your Guidance. Learn to shape your future in service to all life through our morning program. Highlights include singing HU, a dialogue on Surrendering Limitations, an interactive workshop on Using Your Creative Abilities, and our guest speaker's featured talk. Bob has been a student of Eckankar for nearly 50 years, having begun his studies under Eckankar's founder, Paul Twitchell, in 1970. A native Texan who has spent more than 26 years in Mexico, he was a founding member of Eckankar groups in both areas, and speaks internationally at Eckankar events throughout North and South America. Bob worked as a university instructor for more than two decades, including three years as a visiting professor of Indian Languages, Literature, and Philosophy at Mexico's most prestigious graduate school. 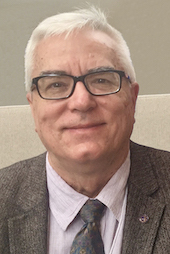 In the 1980s, he worked in museum administration in Dallas, including as the Executive Director of the Dallas County Historical Foundation, which runs The Sixth Floor Museum on the assassination of John F. Kennedy. He began training as a therapist in 2001, and now practices a synthesis of applied kinesiology and Chinese medicine at the clinic for natural therapies that he runs together with his wife, Emma, from their ranch in San Rafael, Veracruz. He devotes his time to health research and to writing. You may make your room reservations at your convenience. Be sure to mention that you are with Eckankar or you may also say New York Satsang Society to get the discount rate for the seminar which is $92.00 (plus 14% tax).